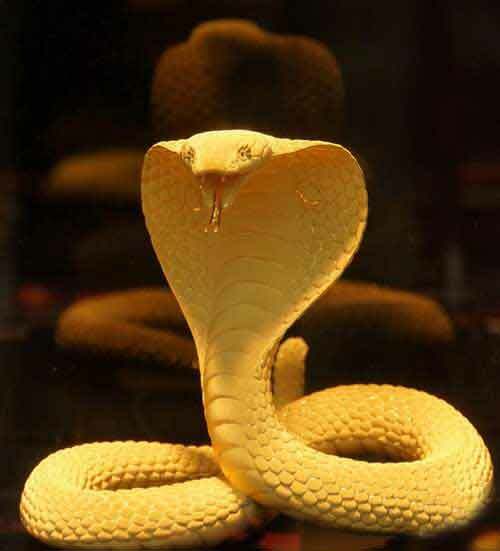 Serpents, Nagas, are considered as protectors of wealth in Hinduism. It is also believed that snakes know where wealth and treasures are hidden and they protect it. Thus, snakes who are protectors of wealth and prosperity are honored and worshiped during Nag Panchami. A person who worships Nagas also gets the blessings of Dhanalakshmi. As per Ravan Samhita, ancestors born in Dev Yoni take rebirth as Nagas and protect the wealth of his/her descendents. Thus there is always a Nag protecting your wealth. This is the reason why many people perform pujas and feed snakes on Nag Panchami. As per Varaha Samhita, white-colored snakes are protectors of hidden treasures and wealth. Many cultures in Hinduism have many stories associated with snakes guarding wealth beneath the earth. It is also believed that people used to hide treasures from invaders and conquerors by burying it in underground chambers and used to release snakes along with the treasures to keep away thieves and people.